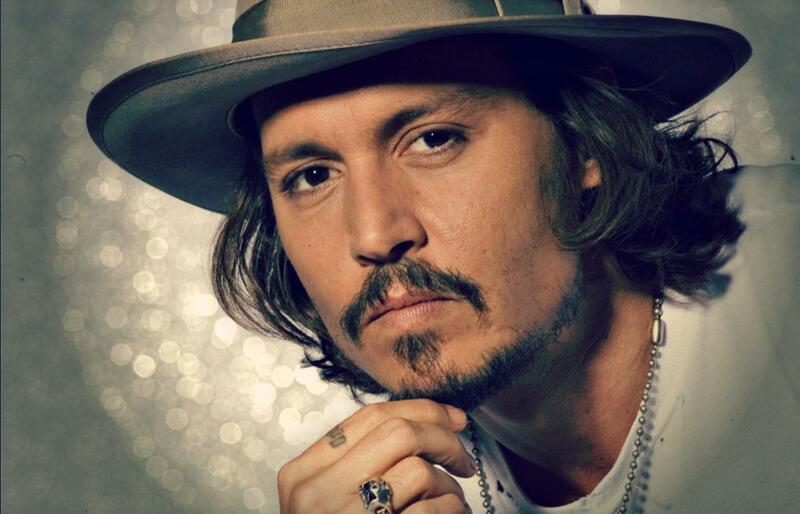 Johnny Depp is mostly known for his time spent as an actor, but there are many fans out there who aren’t aware that he has also been a prolific musician for much of his career. He even recently was a guest vocalist on Ryan Adams’ recent EP, titled No Shadow. It seems that the actor is planning on furthering his music career, as it has just been announced that he will be joining two other famous musicians to start a new supergroup. Him, Alice Cooper and Joe Perry of Aerosmith will join together to form a new group named The Hollywood Vampires. The trio are scheduled to perform live at this year’s Rock in Rio Festival in Rio de Janeiro this September.